Earning a degree is the unifying goal of every college student. Yet, a study by the National Student Clearinghouse shows a mere 57 percent of students actually graduate. No singular issue serves as the root cause of the trend, but an initiative at New Mexico State University aims to solve one – financial barriers. In the last few years, donors to the NMSU Foundation have started scholarships that support Aggies in the final semesters of their degree programs, including the Martin Degree Completion Scholarship, the RAYVETS Scholarship for veterans, the RN-BSN Scholarship for nursing students and the Aggie Finish Line Scholarship – which has awarded students more than $34,000 since the 2017-18 academic year. "I am the first college graduate in my family. College has been my opportunity to be an example for my children. They have seen how hard it is to go to school and work full-time but that anything is possible when you set your mind to it." "As a full-time student living on my own, it can sometimes be very challenging to pay off school before the semester starts. I also work a couple jobs to pay bills, and I have a mother and two sisters I really love and care for. I will use this scholarship to pay my schooling so that I may move on to complete my degree." "I’m a Mexican international – originally from Durango, Mexico. NMSU is my start to a new beginning, and after May, I will pursue a master’s degree and become a United States citizen. This is my biggest goal, so I can help my home country in Mexico and see my family again." 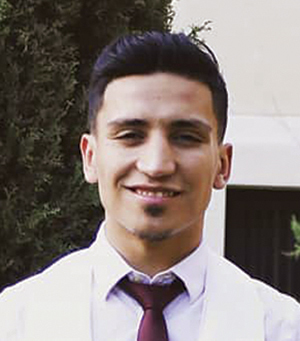 "When I graduated from high school in 2011, I had the dream of one day becoming a pediatric or neonatal nurse. At the time, I was a new mother to my son. I knew completing this goal would be a tremendous challenge for me. Having my childhood dream be so close to a reality is truly an amazing feeling." From taking play calls in Aggie Memorial Stadium to, now, answering calls for emergencies, two New Mexico State University alumni agree that time on the football field as an Aggie prepared them for a line of duty. 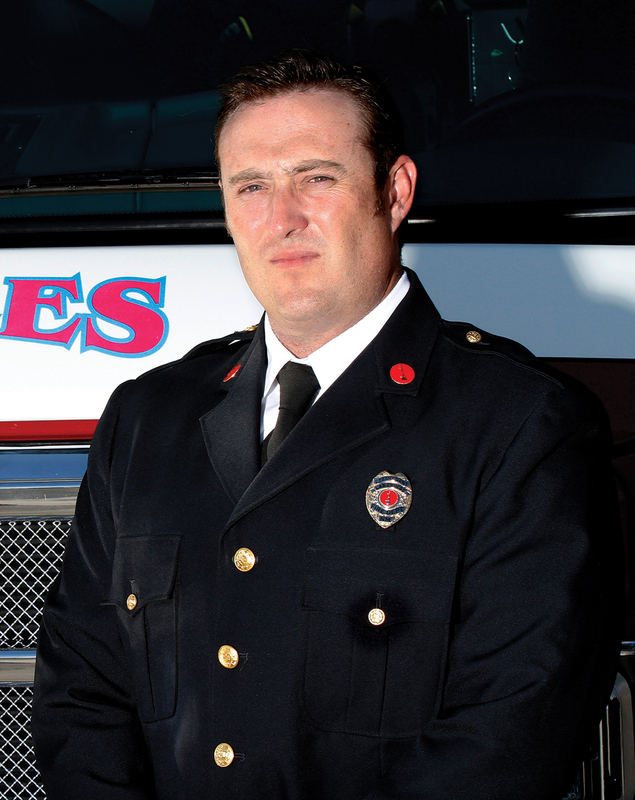 Jeremiah Lay ’02, a former NMSU defensive end and current Las Cruces Fire Department battalion chief, finds firefighting as a way to help others and continue the teamwork atmosphere that he experienced inside Aggie Memorial Stadium. Lay also credits the education he received from NMSU as an agricultural economics and agricultural business major for aiding him in his career of service. Joel Navarro ’91, also a former NMSU defensive end and now battalion chief at the Phoenix Fire Department, agrees that the similar atmospheres and the chance to make a difference played a role in him joining his fire station. Hair, heels and happy smiles – from the outside looking in, the Miss USA competition dons the crown on the country’s most beautiful women. Yet, a new face to the contest this year changed the stereotypes, adding champion of women to this list of what it takes to win. After taking on the title of Miss New Mexico USA in January 2018, Kristen Leyva used her new spotlight to lift up three of her pride points – female engineers, the New Mexico State University Aggies and her mother, Jo Leyva. Kristen Leyva, a 2016 College of Engineering graduate, now works as a mechanical engineer for Raytheon in Las Cruces, a company specializing in building defense solutions for the U.S. Department of Defense. In an industry seeking more female and racial diversity, Kristen Leyva understands the critical role she plays in inspiring others. But, her mother inspired her first. 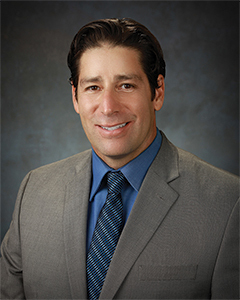 After graduating from NMSU in 1999, Jo Leyva worked as an engineer at NASA and mentored NMSU students. 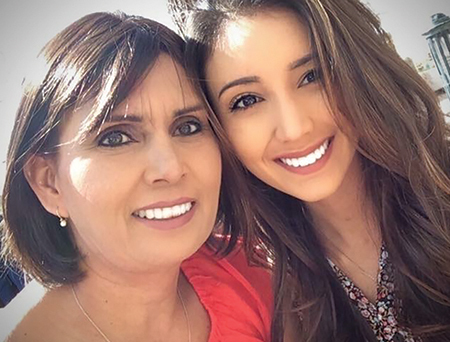 Just two months before Kristen Leyva’s graduation from NMSU, her mother passed away after a long battle with cancer. 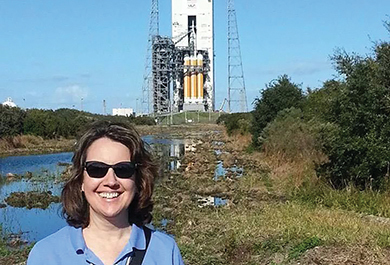 On that day, Kristen Leyva vowed to carry on her mother’s legacy to inspire others toward careers in engineering. Two years later, she finally found her stage. As Miss New Mexico USA, Kristen Leyva represented her state in the national competition in May 2018. Though she didn’t win the ultimate crown, she did leave with countless memories and a new opportunity to use her story to encourage others. 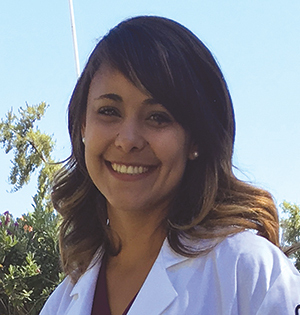 Kristen Leyva will continue visiting schools and speaking at events across the state, and this fall, she met the very first product of her efforts to perpetuate her mother’s work – a recipient of an NMSU scholarship she started in March 2018 in honor of Jo Leyva. Hair, heels, happy smiles and a champion of women – that’s Kristen Leyva, Miss New Mexico USA. Kristen Leyva started an NMSU scholarship in honor of her mother Jo Leyva (left) who inspired her and many others to overcome stereotypes and pursue engineering. Prior to the 2017-18 athletic season, New Mexico State University athletics and MyWeb GP, LLC announced a partnership allowing Aggie fans to spread their love of the Crimson and White with Aggie-centric emojis. 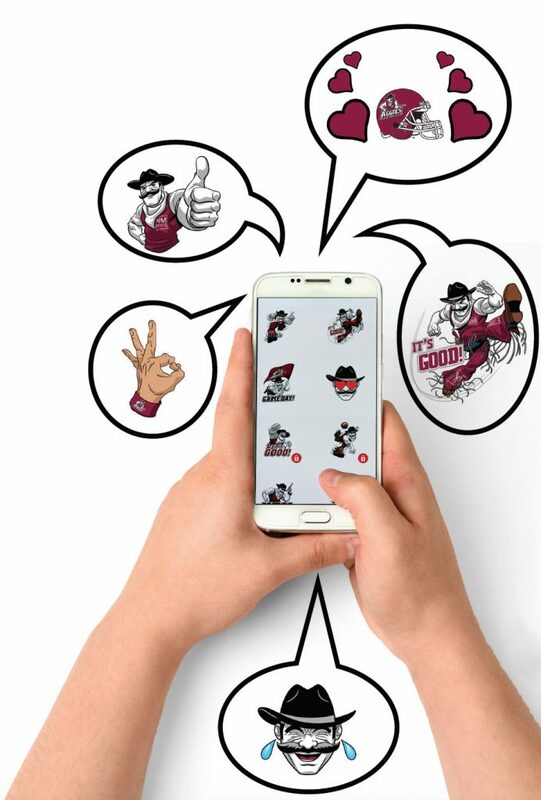 NMSU fans can now show their Aggie pride with customized Pistol Pete emojis on social media, texts and other messaging apps as they cheer on the Aggies. The customized emojis were designed by renowned artists from Marvel, DC Comics, Universal Studios, Disney and Blue Sky. The Pistol Pete emojis are available in the Apple Store, and can be found by searching “Ree Stickers.” A portion of the emoji set will be available for free while the remainder of the set can be purchased for a one-time nominal fee of $1.99. An Android version was expected to be available this fall. New Mexico State University is hitting the region hard, looking for the next generation of Aggie students while also connecting with Aggie alumni. 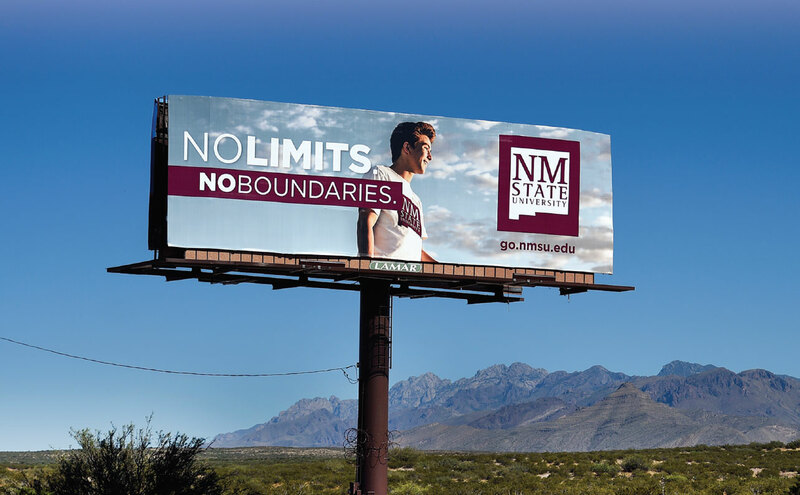 NMSU’s Marketing and Communications office launched an updated marketing campaign earlier this year to target potential students in New Mexico, El Paso, Arizona, Colorado and Southern California while also building Aggie pride with alumni. The campaign involves advertisements on Facebook, Instagram, YouTube, television, radio and billboards. It also includes promotions in Google search results as well as in movie theaters, malls and airports around the region. The advertisements feature bold crimson and white elements, large text and the mountainous desert landscape that surrounds Las Cruces. A special promotion, “I am an Aggie,” will also feature successful alumni as well as current NMSU students preparing to be future leaders. This fall, enrollment of first-time freshmen at NMSU is up 11.3 percent from the same time last year. That marks the university’s largest increase in first-time freshmen in more than 17 years. Additionally, community college transfers at NMSU are up more than 17 percent. A fixture at New Mexico State University games, Betty Meerscheidt was known to Aggie fans for waving her giant NMSU flag, which included a pair of red bloomers with black lacy fringe, from her seat behind the scorer’s table at the Pan American Center. 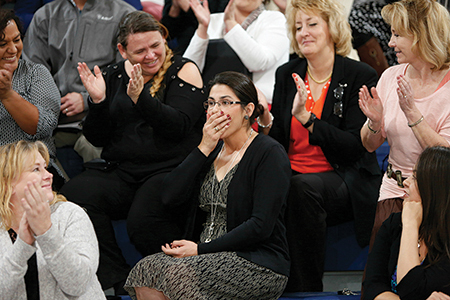 In the beginning, Meerscheidt would wave the flag frequently at both basketball and football games, but things changed, and she became very selective. Janette Brunt, another of Meerscheidt’s daughters, recalls even the smallest fans enjoyed the Aggie emblem. Morris admits that, as a teenager, her reaction to her mother’s spirited display was more of a cringe. 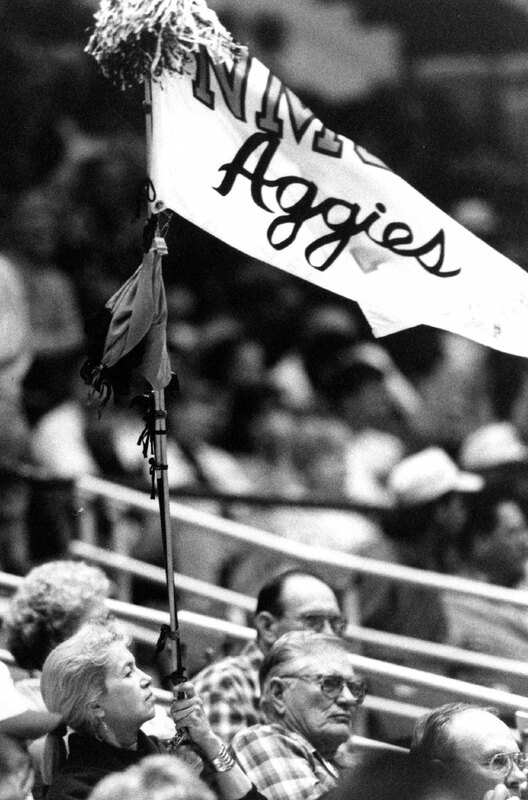 Betty Meerscheidt, seated with her husband, Stuart, waves her well-known Aggie flag at a New Mexico State University basketball game in the Pan American Center. 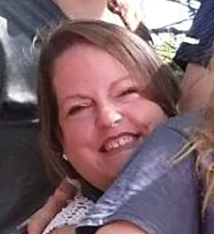 Meerscheidt cheered on decades of Aggies until her death in 2004. Stuart passed away earlier this year. New Mexico State University’s first-ever Giving Tuesday event on Dec. 1, 2015, was a huge fundraising success, but that occasion was tinged with sadness for many at the university who had lost their friend, College of Agricultural, Consumer and Environmental Sciences graduate Hannah Farbo, just the week before following a tragic auto accident. Farbo’s parents and her best friend, Colleen Payne, took some comfort in establishing a scholarship in her honor to benefit students who shared her passion for horses and New Mexico agriculture. They created the Hannah Farbo Memorial Endowed Scholarship with an initial $13,000 in funds gathered from friends and family for Giving Tuesday, and matched dollar-for-dollar by the NMSU Foundation to create an endowed fund. The scholarship is already making an impact in the lives of three students in the College of ACES who have received it so far. The first recipient, Alexandria Claycomb, a junior from Albuquerque majoring in animal science, said receiving the scholarship meant the world to her and her mother. “I was honored to receive such a special scholarship created in loving memory of a successful, admirable, beautiful girl who was taken too soon,” Claycomb says. 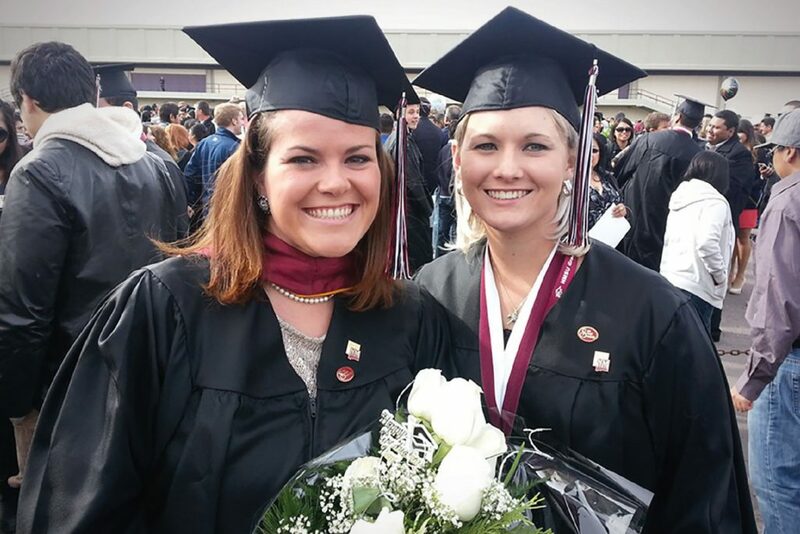 The scholarship helped Claycomb’s family by offsetting tuition costs at a crucial time, when her mother, Giovanna Eisberg, was in school herself, working toward her Ph.D.
Best friends Colleen Payne, left, and Hannah Farbo celebrate their NMSU graduation. 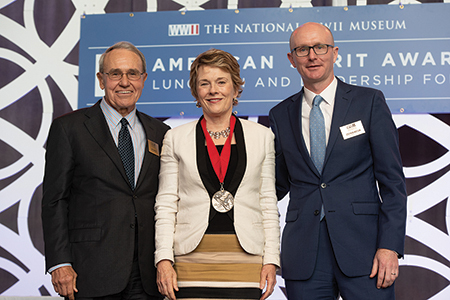 Farbo passed away in 2015, and Payne worked with Farbo’s parents to established an endowed scholarship in her memory. On behalf of the NMSU system and its students, thank you! With your generosity, our Ignite Aggie Discovery campaign has raised more than $81 million so far toward our goal of $125 million. 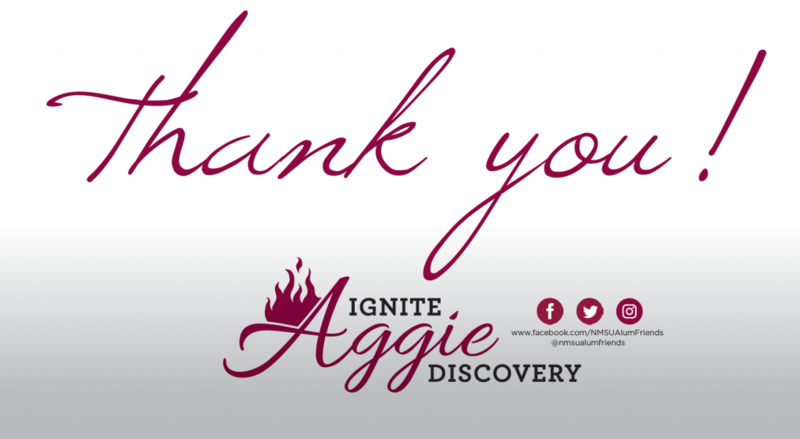 Your support makes it possible to Ignite Aggie Discovery across the entire NMSU system. Find out how you can make a difference. Visit us at ignite.nmsu.edu. Questions or comments? We’d love to hear from you! Send us an email at alumni@nmsu.edu.